Vision Building Services offer all aspects of Building Work. We offer high quality yet affordable building services from small extensions through to Full House Building and all aspects of home improvements, garage and loft conversions, kitchens, bathrooms, plumbing work and electrical services. We are a family run business with 25 years of experience and expertise you can be assured of superior craftsmanship offering guaranteed peace of mind. 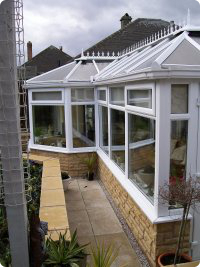 We offer a building support service for any house improvement or home maintenance you may require.